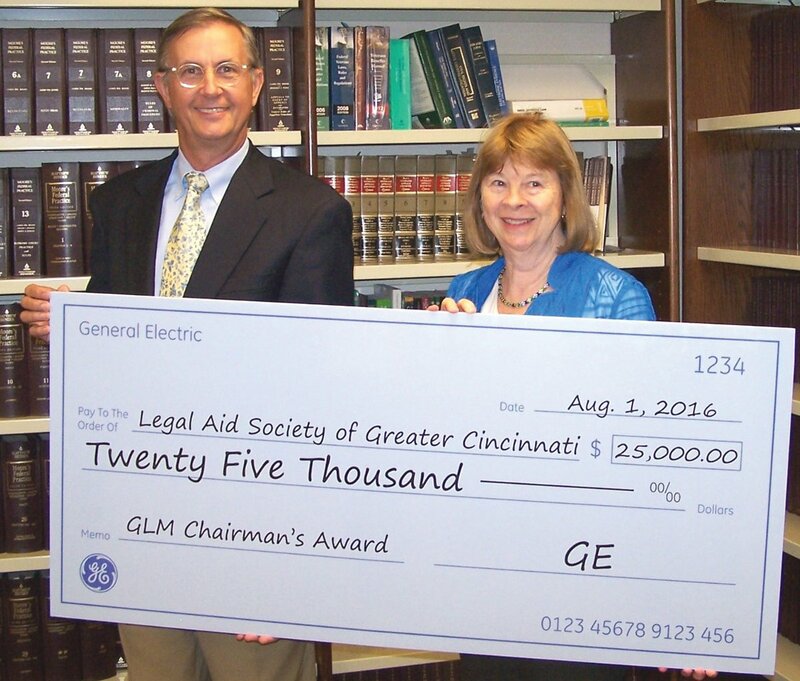 Legal Aid Society of Greater Cincinnati received a $25,000 Chairman’s Award grant from GE Aviation. 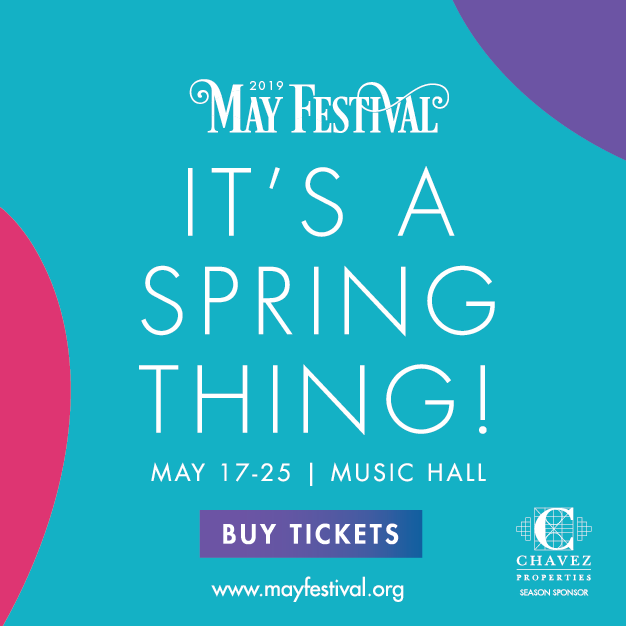 The award, given annually by GE Chairman and CEO Jeffrey R. Immelt, is the highest management honor bestowed on an executive of GE. 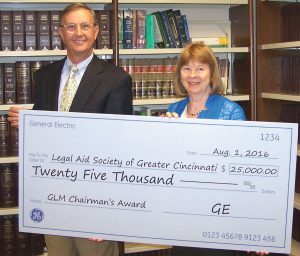 Bradley D. Mottier, vice president and general manager of Business and General Aviation & Integrated Systems at GE Aviation, was the honoree, and he selected Legal Aid for the accompanying grant. 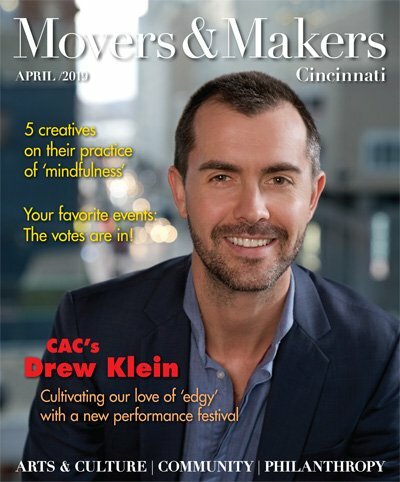 “I see the positive impact the organization makes by helping people living in poverty resolve major obstacles to their economic and family stability,” said Mottier.